Break student tasks into manageable 'chunks': Students may misbehave to escape activities that they find too hard or tedious. Consider breaking a larger task into smaller or easier 'chunks' that the student will more willingly undertake. If the student must complete a large number of subtasks, include an occasional 'fun break'. Increase adult supervision/surveillance: When the student's misbehavior is 'covert' (hidden), increase the adult supervision in the area. Be sure that all adults supervising a particular school setting agree on what behaviors to single out for positive or negative consequences and know how to get additional assistance if student behaviors get out of hand. Increase 'reinforcement' quality of classroom: If a student is acting out to be ejected from a classroom, it may be that student does not find the classroom setting and/or routine to be very rewarding. The teacher can make the classroom environment more attractive in a number of ways, including by posting interesting instructional materials (e.g., bulletin board displays), boosting the pace of (and degree of student interaction in) class lecture or discussion, and including additional instructional activities of high interest to students. Offer choice: When students are offered opportunities to make simple but meaningful choices in their classroom routine, their behaviors can improve. Examples of choice include permitting students to select who they work with on a project, negotiate when an assignment will be due, and choose what book to read for an assignment. 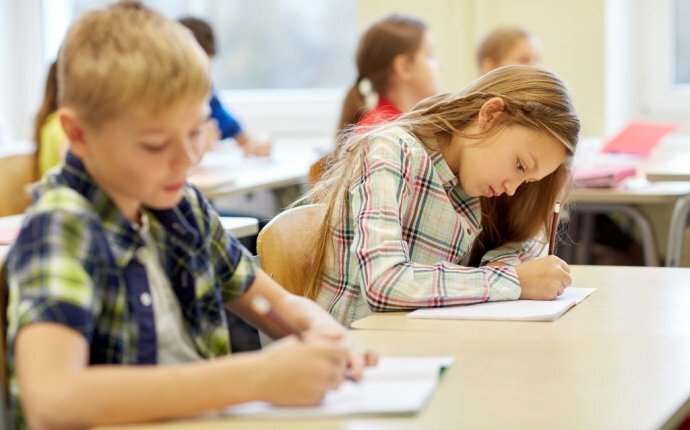 Offer help strategies: Misbehavior may occur when students are stuck on a work assignment and do not know how to quickly and appropriately request help without drawing undue attention to themselves. Teachers can address this problem by teaching the entire class how to request assistance in a non-disruptive way. A teacher may, for example, instruct students with questions during seatwork to post a help-signal and continue working on other assignments or approach a peer-helper for assistance. Preview rules/behavioral expectations: Some students misbehave because they are impulsive and do not always think through the consequences of their misbehavior before they act. These students can benefit from having the teacher briefly review rules and/or behavioral expectations just before the students go into a potentially challenging situation or setting (e.g., passing through the halls; going to an assembly). If the instructor has a classroom reward system in place, he or she can strengthen the rules preview by reminding students that the class can win points for good behavior. Preview schedule: Having the teacher preview a student's schedule daily (or even more frequently) can help those children who seem to misbehave because they do not respond well to unexpected changes in schedule or cannot remember what their schedule is.